I want to see your scarf – we need to have a crafting session! I still want to learn to crochet. 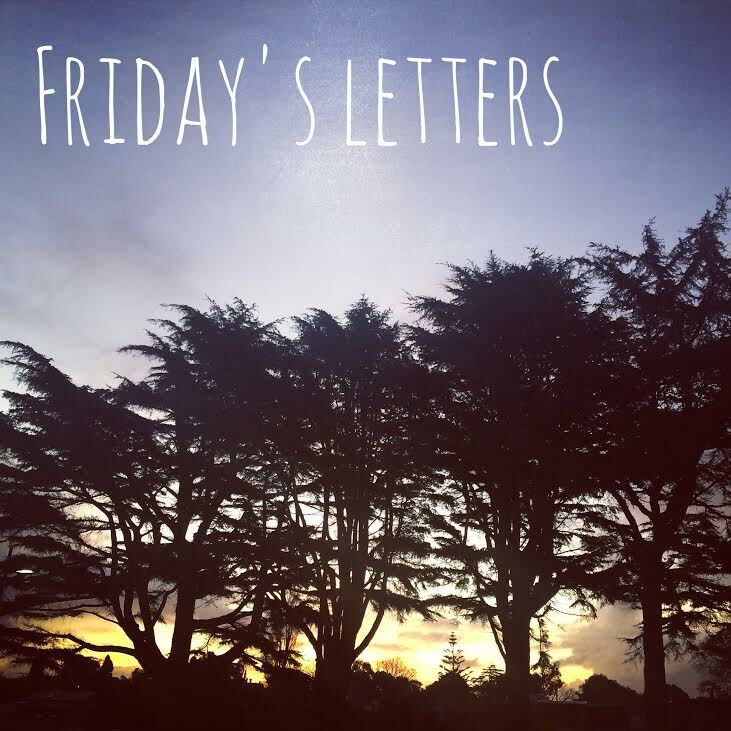 I love your friday letters.